Client: Coney Island Commons, LLC. 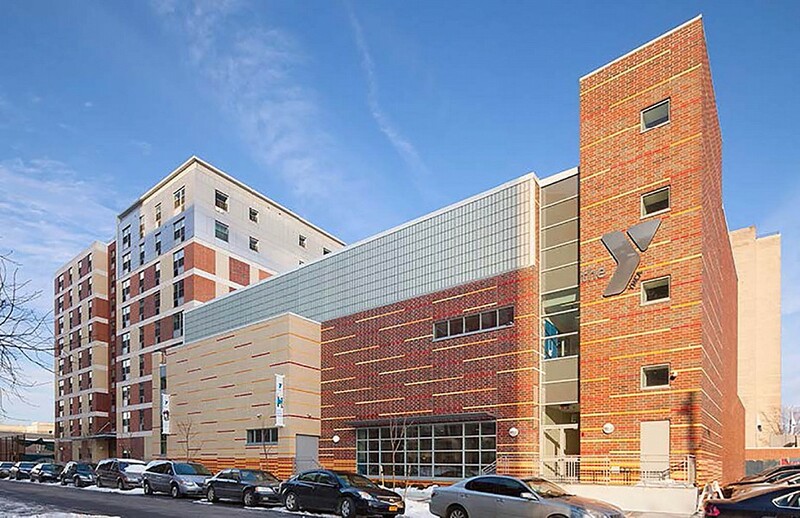 As part of the Coney Island Commons project, YAS designed the new 44,000sf YMCA, located at W 29 and Surf in Coney Island, Brooklyn. 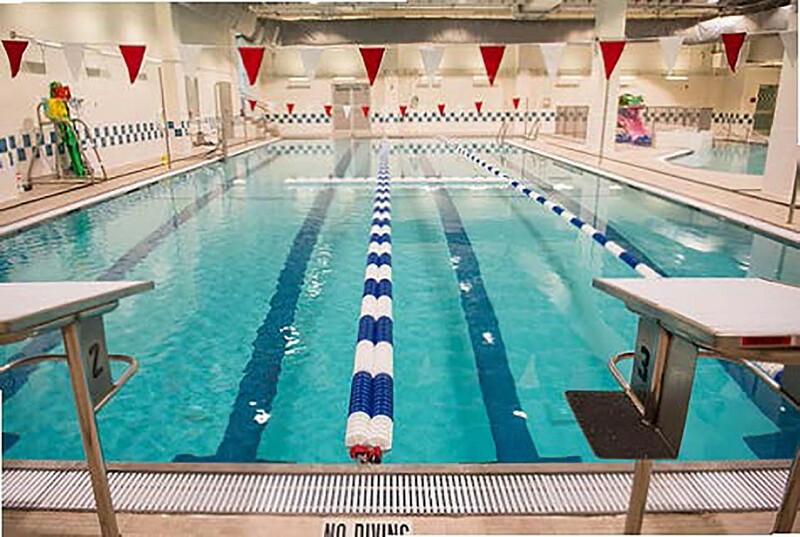 The new community center includes an aquatic center with a six-lane lap pool and family recreational lap pool, a full court gymnasium, fitness and multi-purpose rooms, a double-height social room and office space. The structural system consists of precast plank with topping supported on reinforced masonry bearing wall and is supported on pile foundations. Sustainable design elements include a “green” roof, energy efficient mechanical systems and water conserving fixtures.